Home of the Indianapolis Motor Speedway, Indianapolis is a unique city that has undergone revitalization in recent years. Two important landmarks stand in the middle of downtown: Monument Circle and the Indiana World War Memorial Plaza, both of which are among America’s great urban spaces. 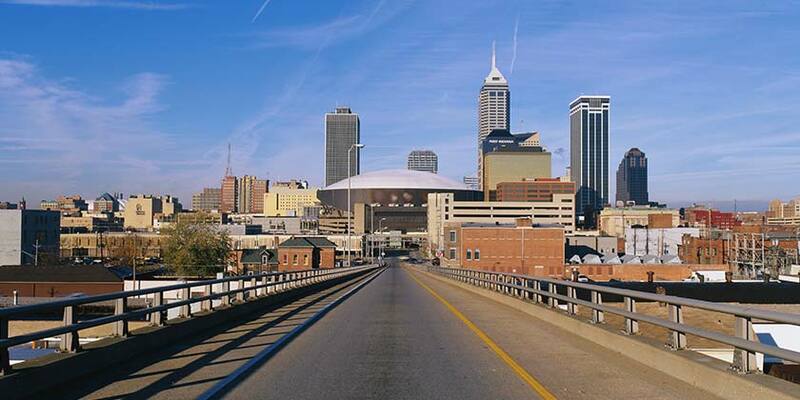 World-class attractions like the Indianapolis Museum of Art and the world’s largest contemporary art park combine with a diverse population, rich history, and unique local cuisine to bring to life the particular atmosphere and spirit that infuses every moment of an Indianapolis vacation.